What Does Joel 2:1 Mean? Israel were God’s chosen people. 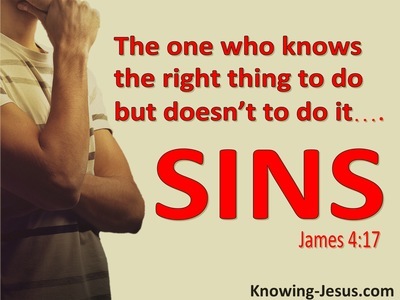 They were promised blessings if they would trust and obey the Lord but were warned of judgement and punishment if they became rebellious and disobedient. Scripture identifies “The Day of the Lord” as a time when God not only punishes His people but also brings with it reconciliation. 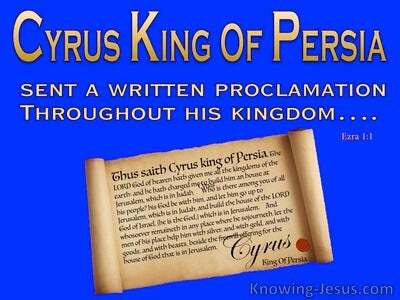 In Old Testament times we read of past judgement on the northern kingdom of Israel when they were defeated by Assyria and the southern kingdom of Judah, who were disciplined by their 70 year-long captivity in Babylon. Both Testaments also identify “the Day of the Lord” as a time when disobedient Israel will turn back to the God of their fathers and repent of their sins. Their enemies will be destroyed, God will pour out His blessings on His people and their promised Messiah will come in the clouds of glory, to establish His heavenly kingdom of peace and prosperity – on earth. 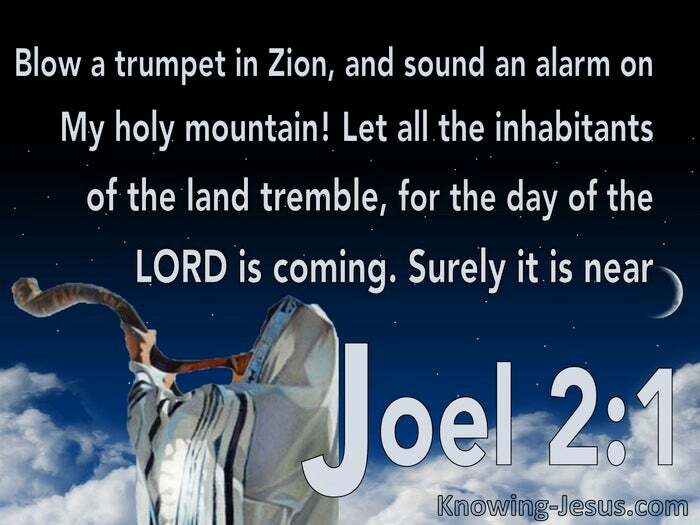 Most of Joel’s prophecy refers to the coming “the Day of the Lord”, and yet this particular verse was also a serious warning of the fast-approaching Babylonian captivity, which would be but a taster of the great and terrible “Time of Jacob’s Trouble”, which is yet future. As well as its historic context, this verse is also a graphic and descriptive precursor of that the terrible time that is yet to come. 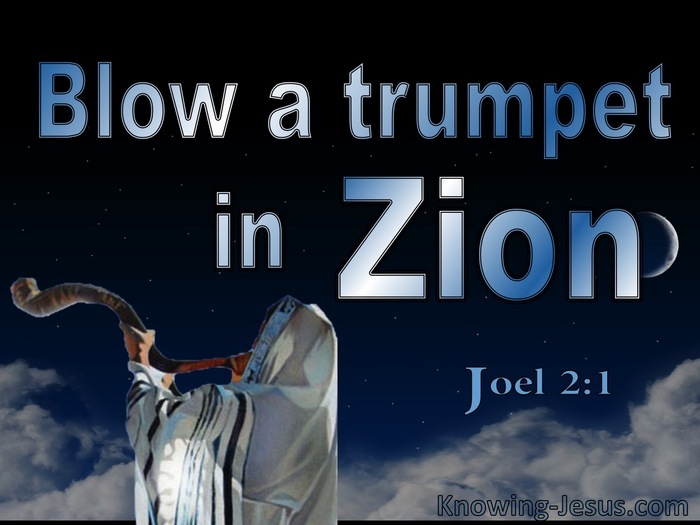 The warning alarm is sounded by the long, loud, penetrating blast of a shofar, and it is sounded by a watchman to alert to people to an approaching danger. The urgent words of warning come from the Lord Himself and emphasised that the great and dreadful Day of the Lord is close at hand. There is no time to delay. It is in the holy city of Jerusalem, where the Lord Jesus was slain that the warning blast will be sounded, and elsewhere in Scripture it is described as ‘a day of darkness and gloom’ – ‘a day of clouds and thick blackness’. 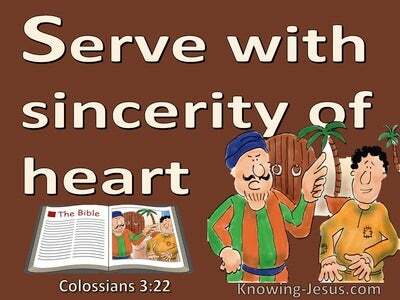 Today we live in the Church dispensation. 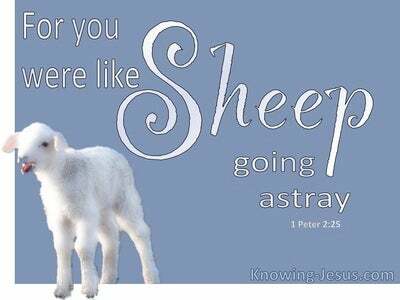 Today we are in the age of grace, when God is carrying out His plans and purposes through Christian believers. But when this Church age is finally ended, “the Day of the Lord”, which was spoken of by so many prophets of old, will finally arrive. It will come as a thief in the night when everyone is calling ‘peace and safety’. Revelation gives a step by step overview of the terrible judgements that will fall on this God-hating, Christ-rejecting, sinful world. But after that time of great distress, Satan will be bound for 1000 years and Christ will rule and reign on earth with a rod of iron. Jesus Himself will finally bring in the promised period of peace on earth – for men of faith. Heavenly Father, thank You that Your word is true and stands fast forever. Thank You that You have told us the end from the beginning and that we know that Christ’s victory on the cross and the full power of the resurrection will be realised in the promised kingdom of heaven on earth – when the earth will be filled with the glory of God as the water’s cover the sea. Give us the urgency to tell unsaved Jews and Gentiles alike the good news that Jesus has paid the price for the sin of the world, through His sacrificial death and glorious resurrection and I pray that You would use me to go and proclaim the good news of the gospel of grace to those You put in my path – while there is still time. This I ask in Jesus name, AMEN.